Reid goes into the field. 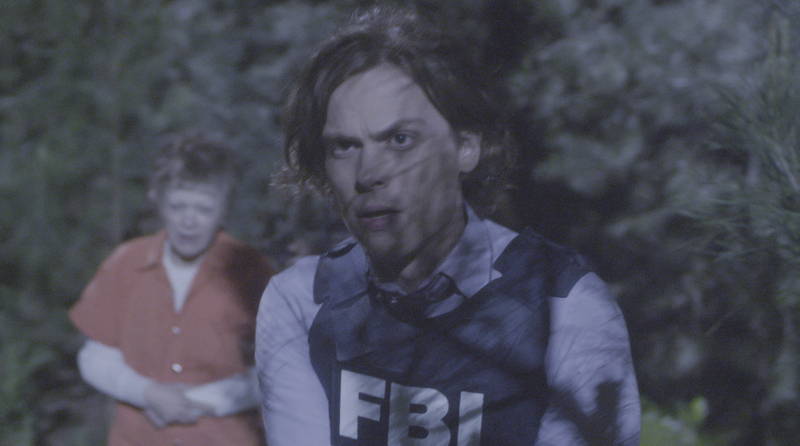 Criminal Minds: Do You Remember These 10 Shocking Moments? 6 Times Hotch Dropped His Poker Face—And We All Swooned!